Understanding being persuaded of the truth, from hearing the gospel and its affect on our living by this persuasion (faith) and not sight. You’ll gain confidence and boldness. 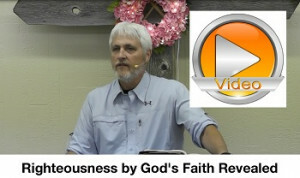 Righteousness by God’s Faith Revealed! What we hear is important. The gospel is so simple, yet if mixture (law and grace mixed) are combined it becomes so complicated, making receiving difficult. 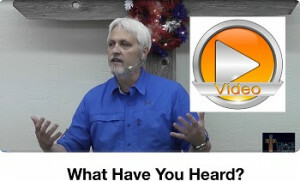 What have you heard about Jesus. Return to the simplicity of the gospel and receive. 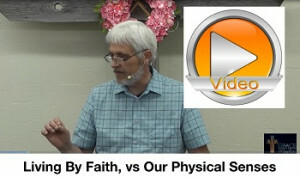 Listen be blessed and be healed! Posted on July 4, 2017 July 4, 2017 Author EvanCategories Grace Audio/Video MessagesLeave a comment on What Have You Heard?